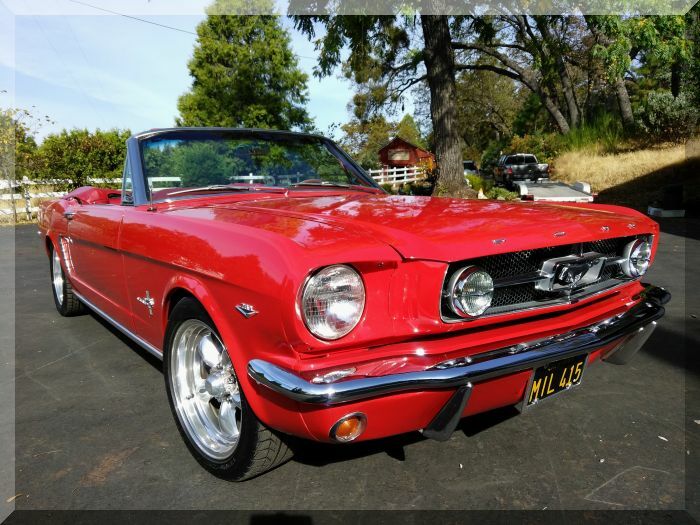 All documented and Matching Numbers 2 Owner California Original! Lacquer Ragoon Red Exterior with Factory Red Bucket Seats. Am/Fm Stereo, Remote Trunk Release, add on GT Fog Lights and Exhaust. This is the Best of the Best and may be the nicest on the Planet.